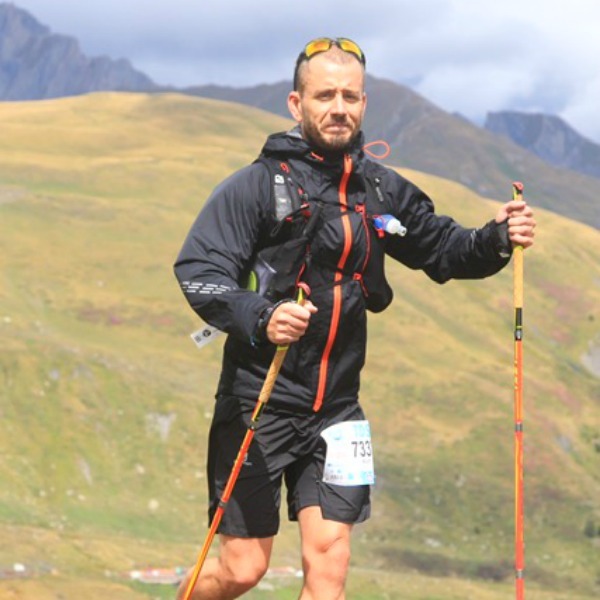 Keith Patterson….a 43 year old lover of the mountains, whether it’s running, hiking, Biking or Snowboarding, being in the great outdoors fills me with inspiration, happiness and the ability to achieve great things! 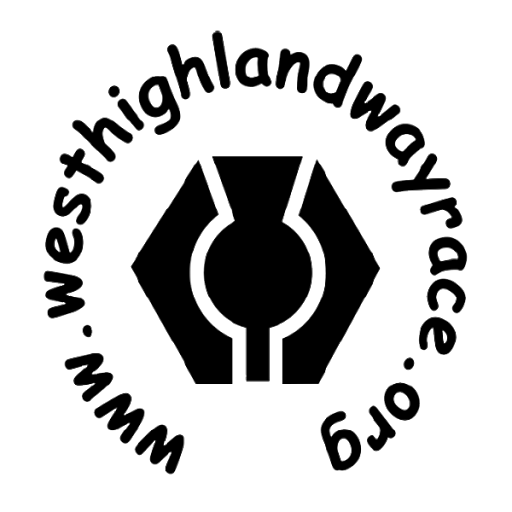 Why the West Highland Way race? It’s been a dream of mine for a long time to run a 100 mile race (Or close to) and I love the history of the race and the attraction it has to runners and walkers from all over the world. My uncle was a keen walker and completed the WHW a few times who unfortunately passed away at the young age of 59 of motor neurone disease, so I am collecting sponsorship to help find a cure for this terrible disease. It’s January, my training has begun and I ran 42 miles of the course from Drymen to Tyndrum on Saturday 26th with more to come. With that in mind I aim to run through the finish line in Fort William within 23 hours.